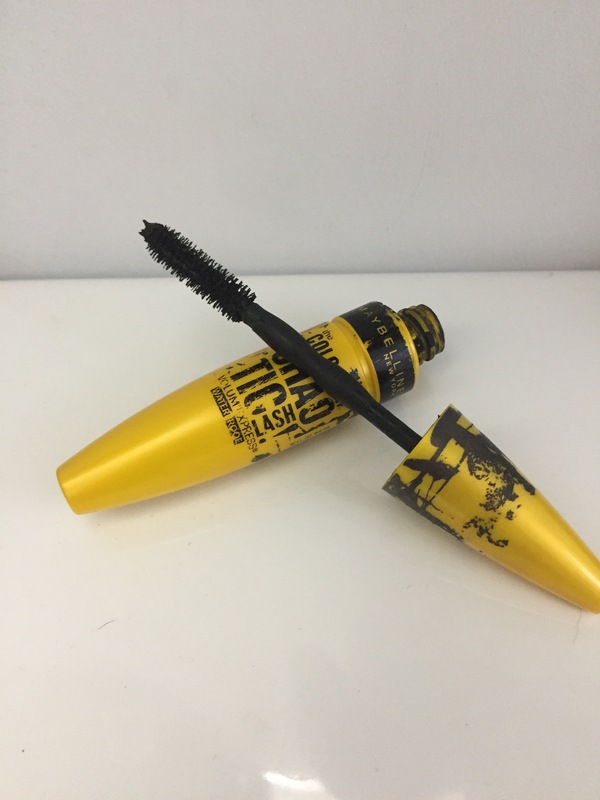 I have officially finished this mascara so I figured now would be the best time to review it for you guys! I got this at a beauty warehouse sale but I know you can find this at Walmart and similar stores. 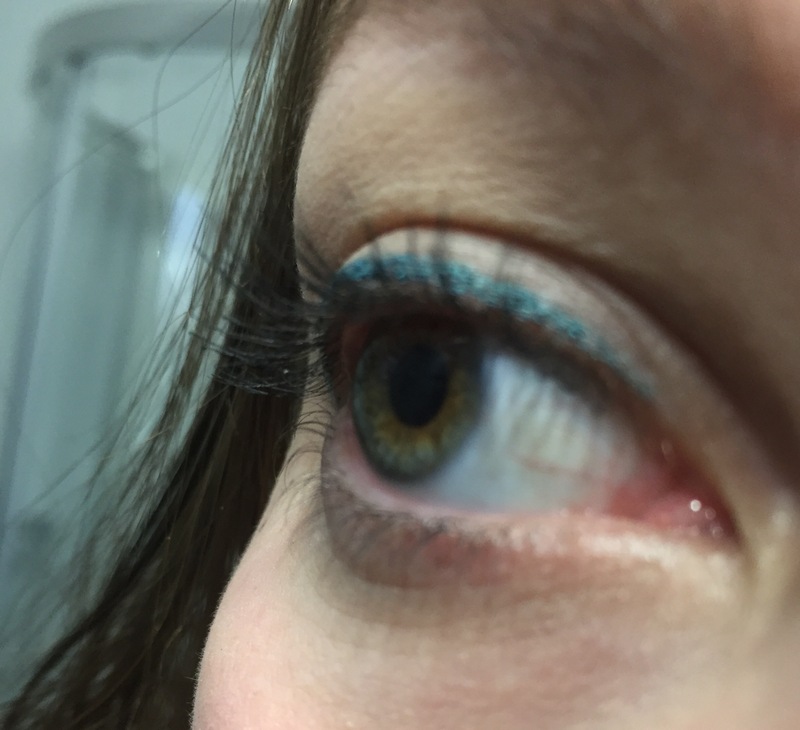 Drug stores with makeup are likely to carry it too! Places like shoppers drug mart. This isn’t a Holy Grail madcara for me but for the price, it’s fantastic! I know Walmart has this for $6 CAD which is pretty good considering I usually pay much more for mine. This worked really well for me. I usually applied two coats and was quite pleased with how it looked. 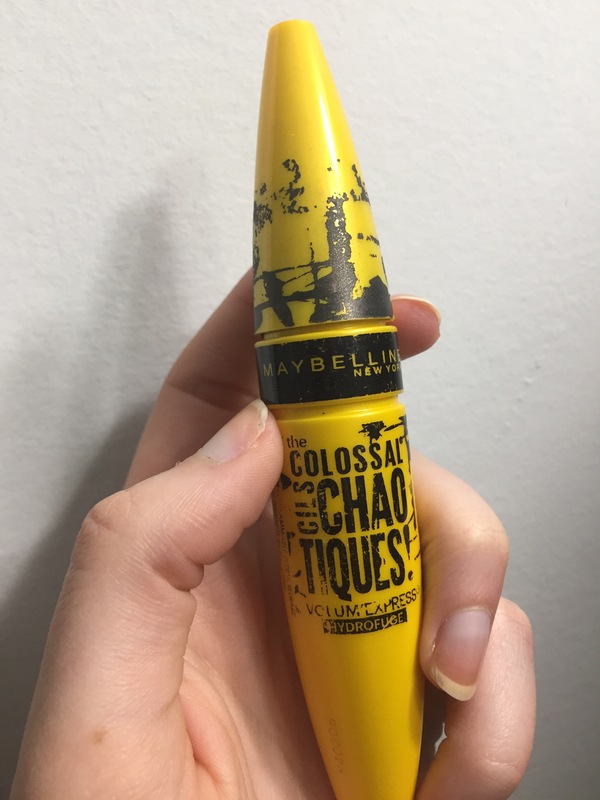 Lately though, I’ve had to apply more coats to get the same look but that’s only because I had reached the end of this tube so that’s no fault of the mascara. I think I would buy this again but I have so many mascaras that I seriously shouldn’t buy anymore! I need some self control over here. I’m kind of sad that this one is done though as it just worked so well for me and I got a few complements wearing it too! Have you tried this one yet? What did you think of it?